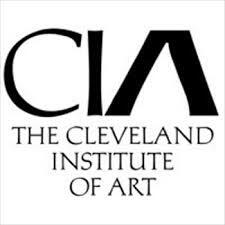 The Cleveland Institute of Art is one of the nation's leading accredited independent colleges of art and design. For more than 130 years, the college has been an educational cornerstone in Cleveland, Ohio, and produces graduates competitive as studio artists, designers, photographers, contemporary craftsmen, and educators. With slightly more than 525 students, CIA offers a personal educational experience with the benefits of a larger institution. Students choose from15 majors and live and work in Cleveland̠s University Circle, one of the country̠s most unique cultural centers recently named by Forbes Magazine as one of the ten prettiest communities in the country.